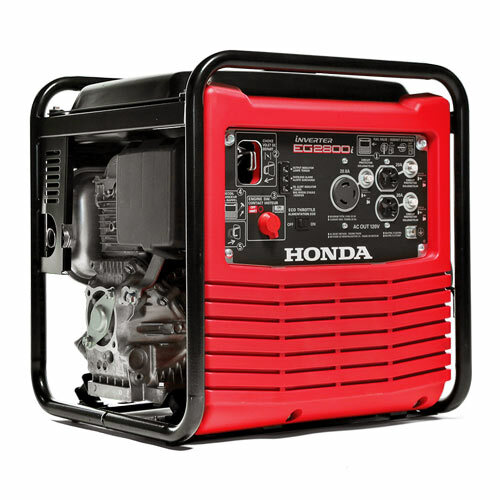 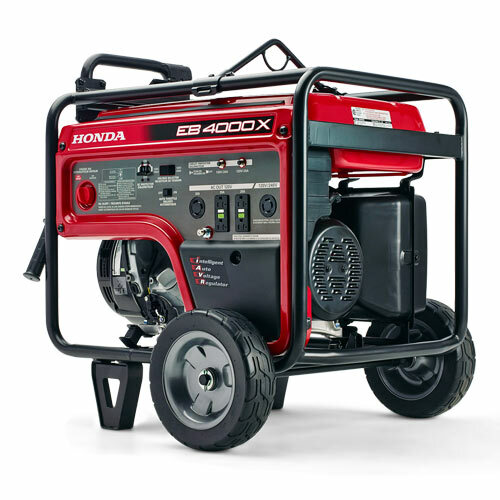 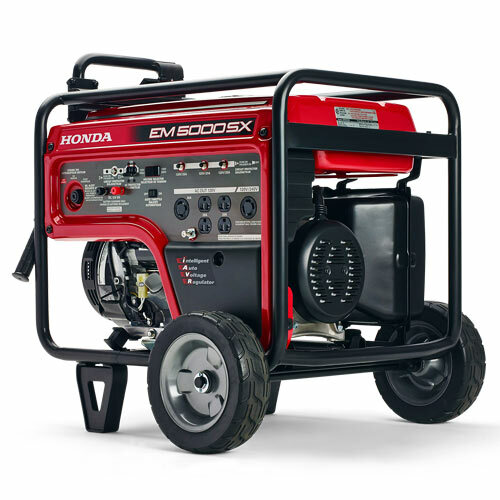 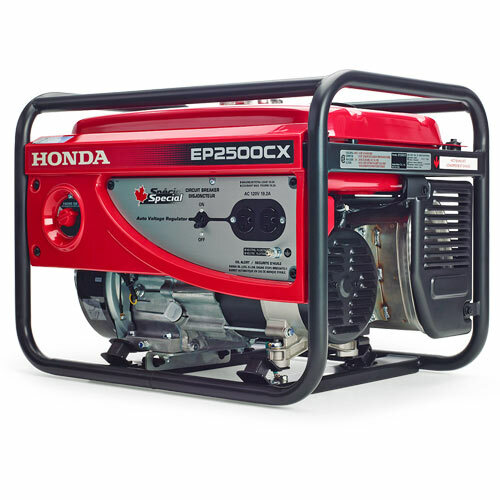 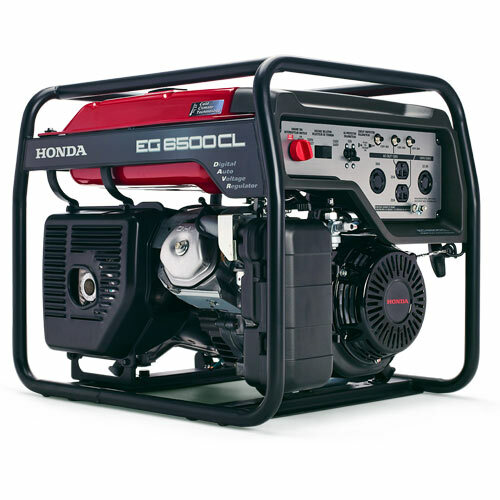 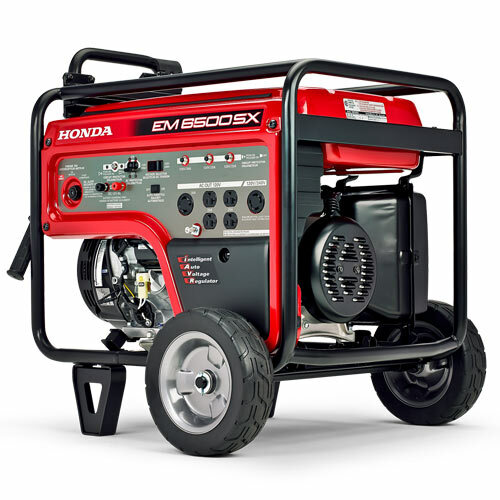 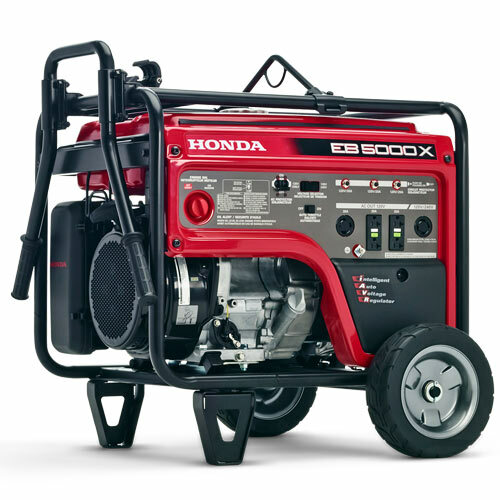 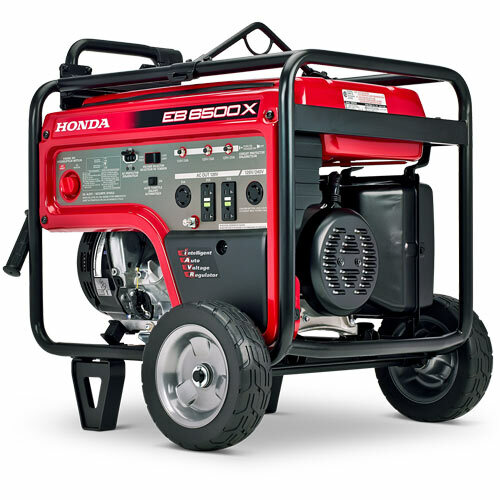 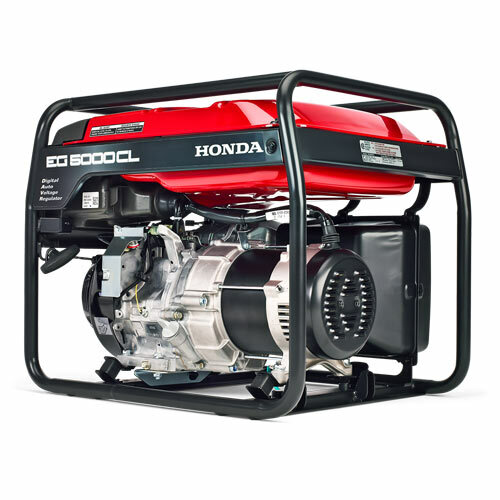 At Macandales we offer a full line of the highest quality Honda gas-powered generators. 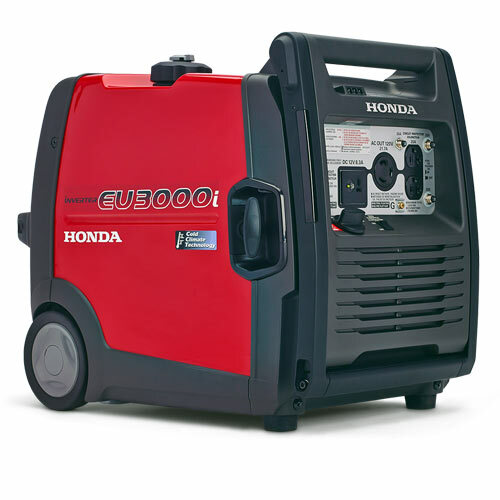 These machines are designed to give many years of reliable, trouble-free service with just a modest amount of general maintenance. 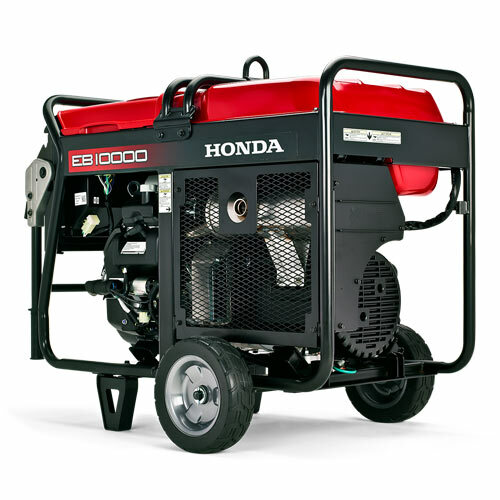 All Honda Generators feature Honda Cold Climate Technology, which prevents shutdown in freezing temperatures. 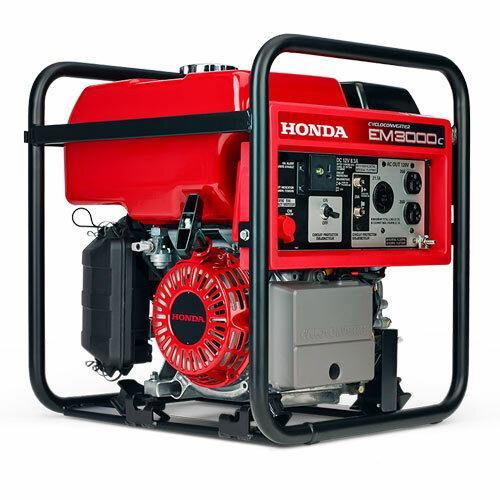 They also meet or exceed Canadian Environmental Protection Agency emissions standards. 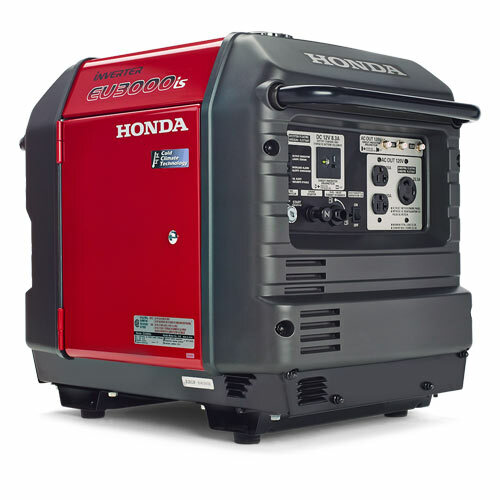 Honda’s generators are catagorized into several different series, each with features to meet your differing uses and requirements: Inverter, Economy, Lightweight, and Premium series. 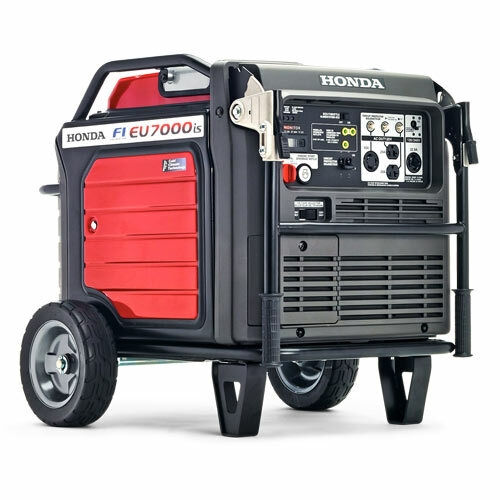 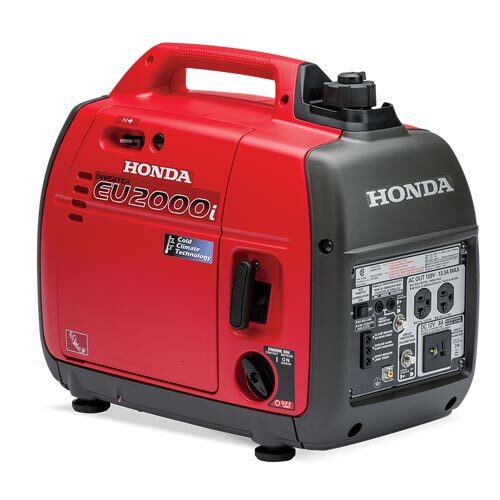 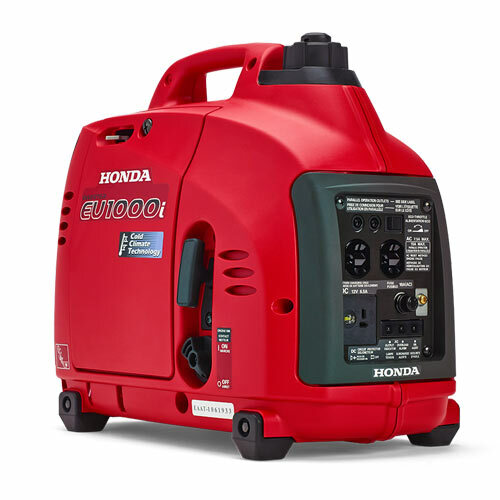 From the portable EU1000i, perfect for camping and portability, to the hearty 6500 Watt models with which you can power your home or worksite, there is Honda generator for every need. 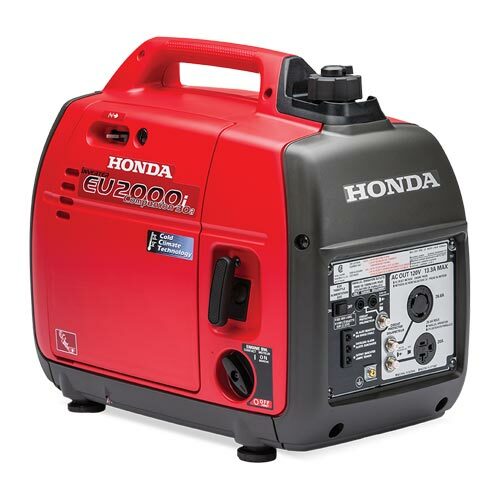 Plus $50.00 PDI/Freight and taxes.